October 5th, 6th, 12th and 13th, 19th, 20th, 26th and 27th! The doors “Creep” open at 7:00pm and “Slam Shut” at 11:00pm! 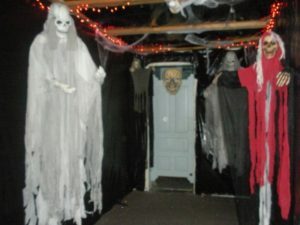 Hall’s Haunted Halls is designed to be horrifically gruesome and terrifying and most will find extremely scary. Wimps and Children under the age of 10 not permitted- unless with an adult over the age of 18. 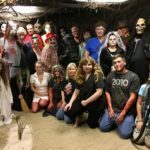 This Haunted House is 100% Volunteer Operated. Proceeds go to the preservation of the Hall School House and to other charitable and community causes. Snacks and refreshments provided by the Boy Scouts are available for a reasonable price. If you would like to volunteer, please complete this Volunteer form. If you are a minor (under 18) the Minor Authorization Form must also be completed by your parent/guardian. 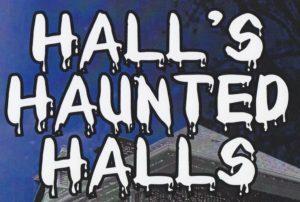 These forms can be emailed to rmarsh@iendeavor.com, brought to Hall’s Haunted Halls or you can contact us Via Social Media (Facebook) Halls Haunted Halls Facebook . 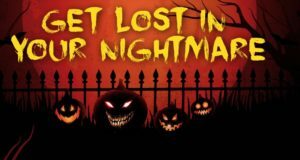 Are you looking for a Scary Good Time? 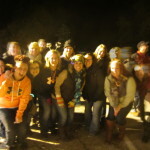 If so, you and your friends are cordially invited to the Historic Hall School House for the Haunted Time Of Your Life! 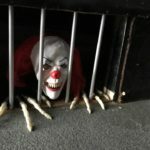 The Evil that’s Lurking within this Spooky Old School House, will have your Heart Pounding and your eyes Frantically searching for a way out!!! 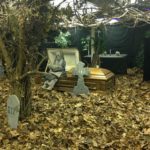 The Grim Reaper invites you to come to his School Of Horror, if you have the courage this October! Join: Pennywise IT, Michael Meyers, Scream, Freddy Krueger, Saw, Leatherface and a cast of many more. You will want to visit our new scenes. Oh! 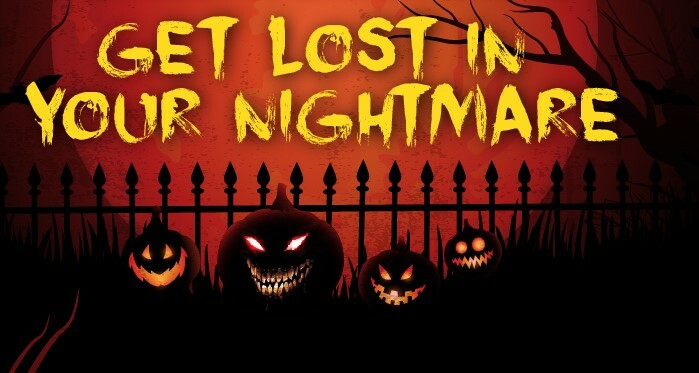 and do plan to visit our Maze on your way out; Chances are, you will be lost in there Forever!!! 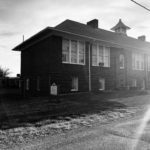 Beware the Evil that lurks in the Halls of this Spooky old School House! IN-39 N, turn left onto IN-142 W, Turn right onto N Kivett Rd, Turn right onto County Rd. 500 W/N Kivett Rd., Turn Left onto W Hurt Rd. Destination will be on the left. OR Take State Rd. 42 West of Monrovia to Hall Rd., then left to downtown Hall, then right to the school house. Follow the signs to the Haunted School! 5955 W. Hurt Rd. Hall, Indiana. 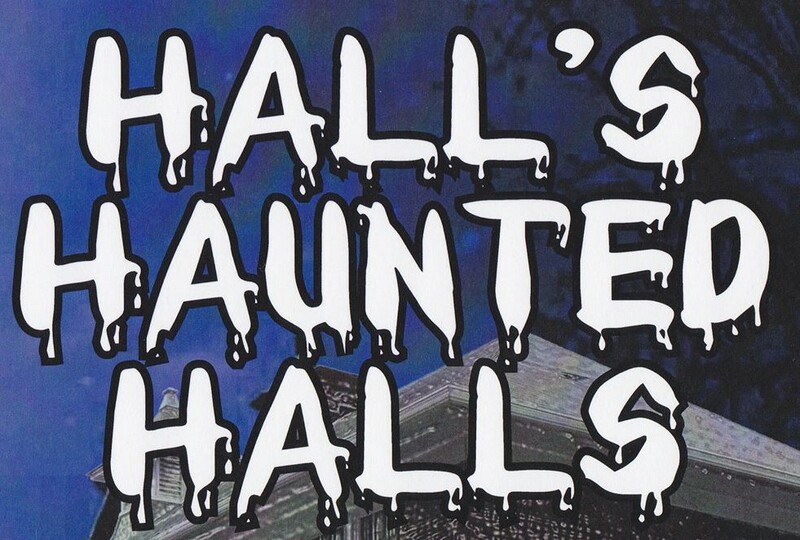 You can also follow the signs which direct you to Halls Haunted Halls from all directions. If you are having problems finding it, please call: 317-430-8023.